Your opinion matters. 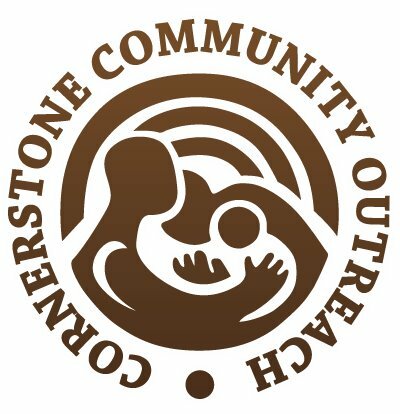 Leave your review of Cornerstone Community Outreach. Description: Primary Woman and Family Shelter. Single men, and women have programs with us but on a very limited basis. We provide job training, skills assessment, case workers, and hope to change. We also have several shelters in our organization.We accept large groups to volunteer. Do you have items to donate? Contact Cornerstone Community Outreach at the phone number provided above to see if they can use any items you may have to donate.